Thanks to Gregor Bucher for initiation and all the work done so far! 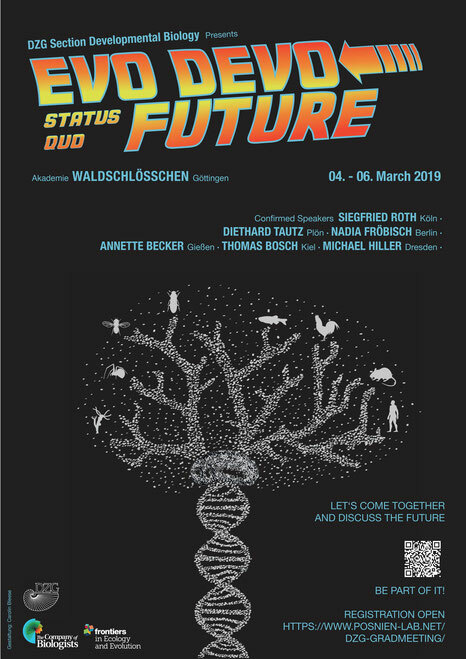 Exciting meeting ahead: DZG Graduate Meeting "Evo-Devo in Germany: Status quo and future directions". Registration is open until February, 15th. For more information see here. Marc starts his Bachelor rotation working on eye-antennal imaginal disc development in Drosophila with Ting. Our collaborative paper with Jorge Vieira is accepted for publication in Genome Biology and Evolution. Warm welcome to Cristina Matas de las Heras from Universidad CEU San Pablo, Madrid, Spain. Cristina will work on the functional analysis of U-shaped during eye development for her summer internship. Warm welcome to Sanem Ayaz from izmir University, Turkey. Sanem will work on the functional analysis of Pannier during eye development for her summer internship. My book chapter on "Phenotyping in Evo-Devo" is accepted. Welcome, Lenny and Georg joined the team. Lenny will work with Ting on the establishment of an enhancer test system. Georg will characterize the visual properties of D. melanogaster and D. mauritiana in collaboration with Marion Silies. Welcome, Ting-Hsuan Lu joined the team. She will mainly work on the functional characterization of eye size differences between D. melanogaster and D. mauritiana. Matthias' (University of Cologne) paper on Ets4 expression and function in the spider Parasteatoda tepidariorum just appeared online in elife. Sweet fruits of a nice collaboration! 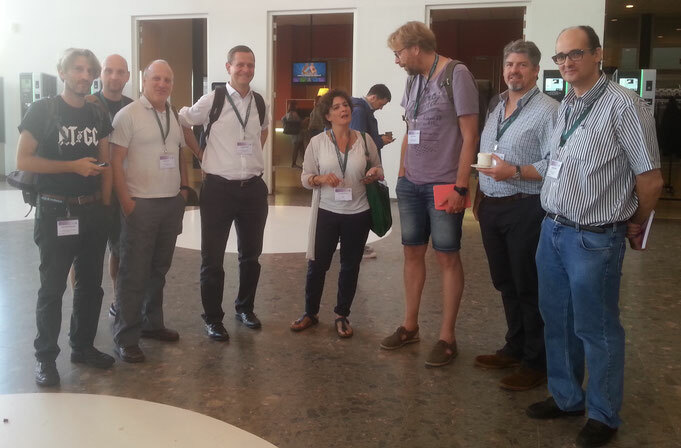 DrosEU action at ESEB Meeting. Exciting phenotyping plans on the way... stay tuned. 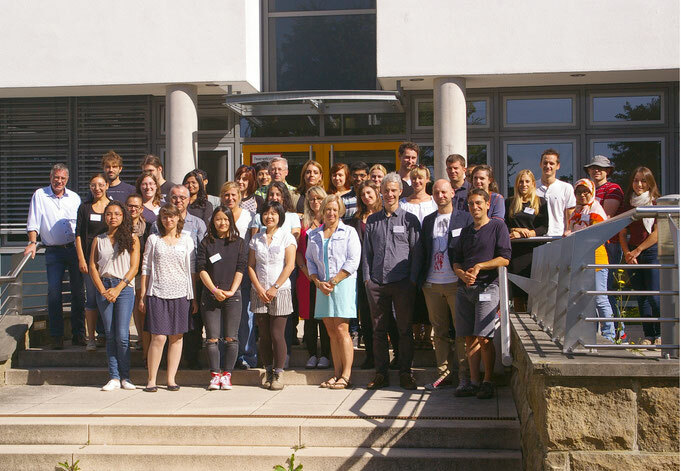 Göttingen SPIRITS Summer School "Molecular Genetics for Zoologists" takes place in Göttingen with a great symposium on Monday and hand-on training in RNAi, CRISPR/Cas9, transgenesis, RNA-seq, de novo assembly and NGS data analysis. Finally, our collaborative spider and scorpion genome paper is out in BMC Biology. Press release by the Oxford Brookes University. Press release by the University of Göttingen (German and Englisch). See a blog article by Alistair here. BBC Radio Interview by Alistair here. Naomí, thank you very much for your contribution to our work and good luck for your studies in Chile. After almost 5 years, Montse leaves our team for the next step in her career. Thank you very much for the great time! Our collaboration paper with the Casares lab is accepted for publication in Biology Open. Anıl Bilen joins our team for an internship. He will work with Elisa on the characterization of pnr during Drosophila head and eye development. 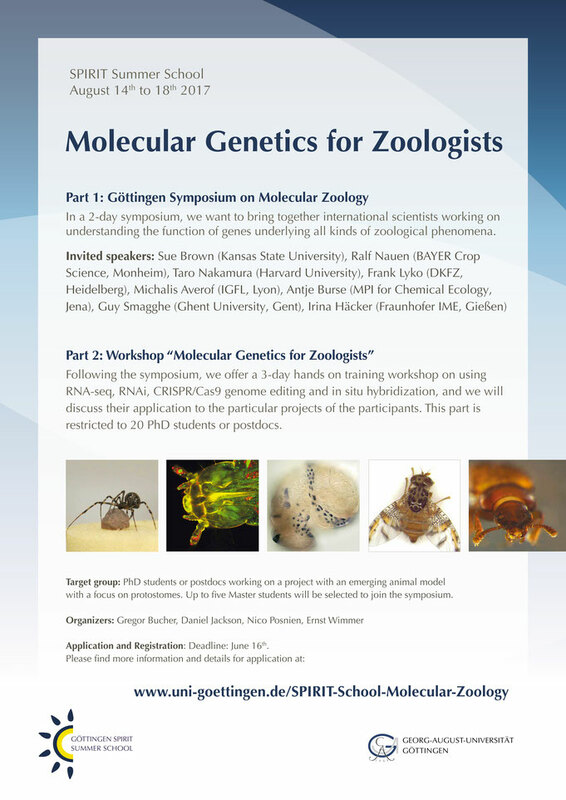 Registration for the Göttingen SPIRITS Summer School "Molecular Genetics for Zoologists" organized by Gregor Bucher is open now! Nipam Patel visited our lab to present his recent work at the Blumenbach Lecture Series. 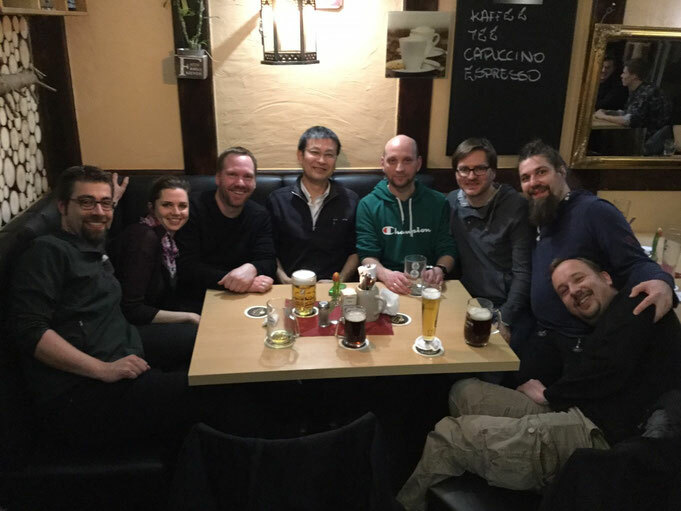 As part of the NWG Meeting in Göttingen, Max S. Farnworth and Nico host a symposium on "The evolutionary diversity of nervous system development - from worms to humans". See here for the full program. Nico presents our Hunchback work at the 12th Meeting of the Germany Neuroscience Society in Göttingen. We have an open PhD position within the International Max Planck Research School for Genome Science. Experience with Drosophila genetics and CRISPR/Cas9 would be great. Please apply directly to the IMPRS-GS. Hiroki Oda from Osaka presented his exciting spider work at the GZMB Developmental Colloquium. Well-deserved beer and Schnitzel afterwards. Gordon joins the team to work with Micael on Drosophila americana and Drosophila novamexicana eye size differences. Elisa, Micael and Nico present our work at the joint Meeting of the German and Japanese Societies of Developmental Biology in Kiel. Naomí starts her internship. She will work with Montse on a morphological characterization of eye size differences in Drosophila. Our Parasteatoda genome paper is online here. Melissa successfully submitted her Master thesis. Congratulations! David successfully submitted his Master thesis! Congratulations! Posnien Lab Christmas party. Room Escape... Mission completed! Yasukazu Okada from Tokyo University visits our lab to establish a collaboration on Gnatocerus cornutus research. Nico presents our work in Munich at the Dpt. of Evolutionary Biology. Julia successfully submitted her Master thesis. Congratulations! Julia will start her new job at evotec in December. All best!! 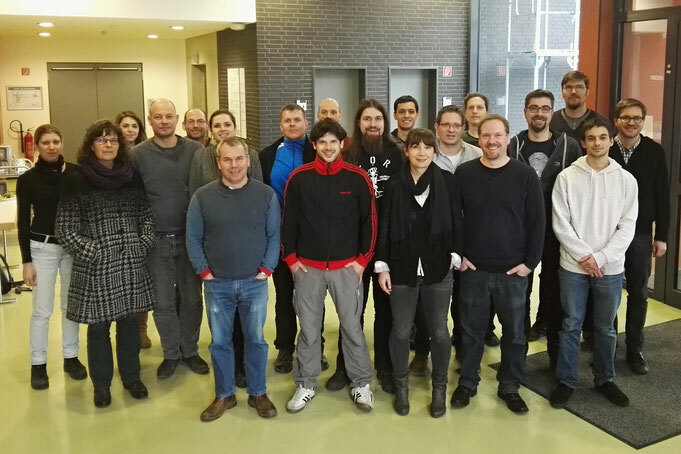 The fifth GOEvol Meeting "NETWORKS IN BIOLOGY" takes place. FOr more information, visit the GOEvol Website. Our re-annotation paper is out now in BMC Genomics. Check it out here. Montse successfully defended her PhD thesis today. Congratulations! Antje joins our team for her Bachelor thesis. Welcome! Natalias paper on body size measurements in different Diptera is online and will be part of the Size and Shape Special Issue in Development Genes and Evolution. For more articles of the Special Issue, visit the DGE website. Nico discusses career options with Postdocs at the "Career steps for Postdocs in Academia and Industry" meeting at the Max Planck Campus in Göttingen. 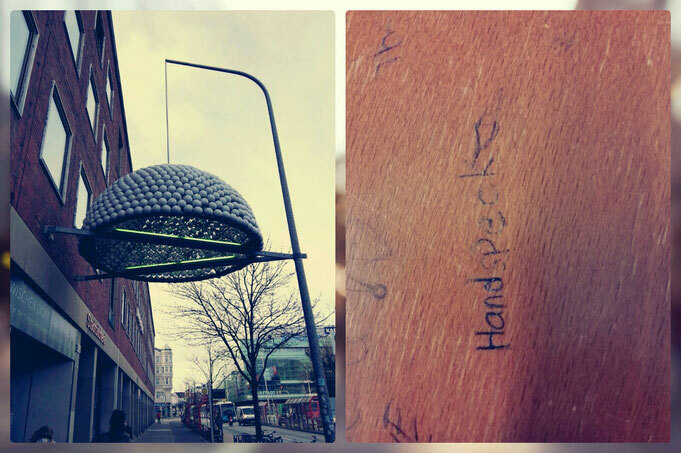 Nico successfully applied for a startup grant from the Göttingen Graduate School for Neurosciences, Biophysics, and Molecular Biosciences (GGNB). With this grant, Melissa will continue to study the molecular basis for the sexual dimorphism in mandible size in Gnathocerus cornutus. Montses paper on a comprehensive evaluation of statistical methods to test differential gene expression across species is accepted for publication in BMC Genomics. Our collaborative Editorial article for the Size and Shape Special Issue in Development Genes and Evolution is online. For more articles of the Special Issue, visit the DGE website. A joint PhD position with Henner Simianer here in Göttingen is available to start in October 2016. The main aim of the project will be to study intra-specific variation in compound eye size in Drosophila melanogaster . Please visit the website of the Research Training Group "Scaling Problems in Statistics" for more details about the general setting of this position. A detailed description of the project, information about the application procedure and further requirements are available here: Job Ad. Natalia starts her Bachelor thesis. Bairon and Felix join our team for short term internships. Nico presents our Drosophila work in Lyon at the Institut de Génomique Fonctionnelle de Lyon. Thanks to Antonin from the Khila Lab for the invitation! 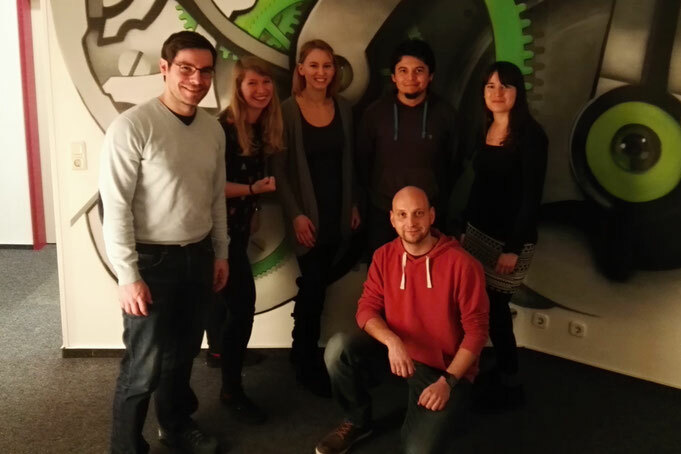 Elisa starts her PhD thesis and Micael joins our team as Postdoc. Nico visits Uppsala University to participate in the U4 Rectors Meeting and to present our work at the Department of Earth Sciences, Palaeobiology in the group of Graham Budd and Ralf Janssen. David starts his Master Lab Rotation working on head size and shape differences between D. melanogaster and D. mauritiana. Finally! 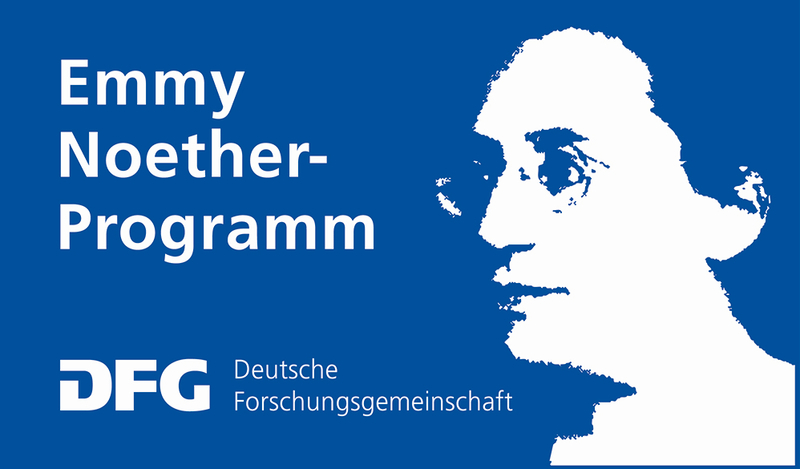 Our work will be funded for the next 3+2 years by an Emmy Noether grant of the German Research Foundation (DFG). Julia starts her Master Lab Rotation working on Hunchback function during eye development. Elisa, Montse and Nico present our work at the EDRC in Heidelberg. Call for "Size and Shape" special issue in Development, Genes and Evolution. First announcement of the GOEvol IV Meeting on Wednesday, February 18th 2015 in Göttingen. This year’s meeting aims at building on the already established U4 network, a strategic partnership between Ghent University (Belgium), the University of Göttingen (Germany), the University of Groningen (Netherlands) and Uppsala University (Sweden). Our upcoming meeting will give an overview of evolutionary research at these four Universities followed by a discussion about shared teaching possibilities. Please visit the GOEvol Website for more information about the GOEvol and the upcoming meeting. 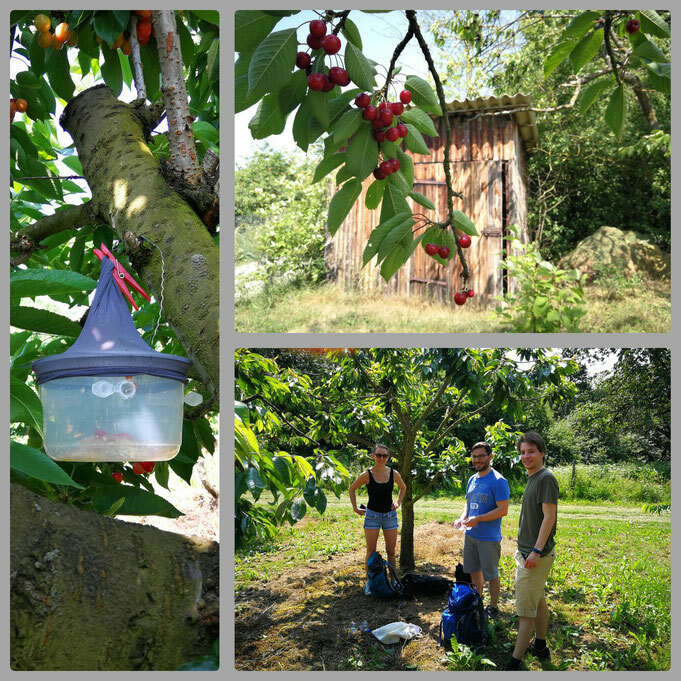 First fly collections for the DrosEU consortium. Wow, that is fun. The 3-6 year old kids from the Kindergarden North Campus visit our lab to learn about our research. Visit the Outreach section for more details and some pics. The first international SpiderWeb Meeting will be held at Oxford Brookes University, UK in February 2013. Registration is open. Melanie joined the group for her Bachelor thesis.